Eloise Ann “Wheezy” Owen born June 15, 2006 in Little Rock, Arkansas. It was discovered shortly after birth that Eloise was born with a severe congenital heart defect called HypoPlastic Left Heart Syndrome (HLHS) primarily where the left ventricle of her heart never fully formed. After a very difficult and life-threatening first couple weeks of life Eloise had her first open-heart surgery at the age of 13 days. Eloise had 3 more open-heart surgeries over the next 5 years that completed the expected treatment plan until time for a full-heart transplant. Having only “1/2 a heart” never stopped Wheezy. She lived a full life. She was a third grade student at Southside Elementary School and participated in every activity the school had to offer. Eloise almost completed her 7th year at Pricilla’s School of Dance where she was active in ballet, tap, jazz, lyrical and tumbling classes. Wheezy LOVED to be on any stage and in front of any audience. Eloise’s competitive spirit made her a force to be reckoned with on both the basketball and volleyball courts. She frustrated both opposing players as well as parents of the opposing teams with her ferocious defense. She approached life as she approached sports and dance-wide open! Fear was not in her vocabulary. Wheezy went to be with Jesus on January 7, 2016. 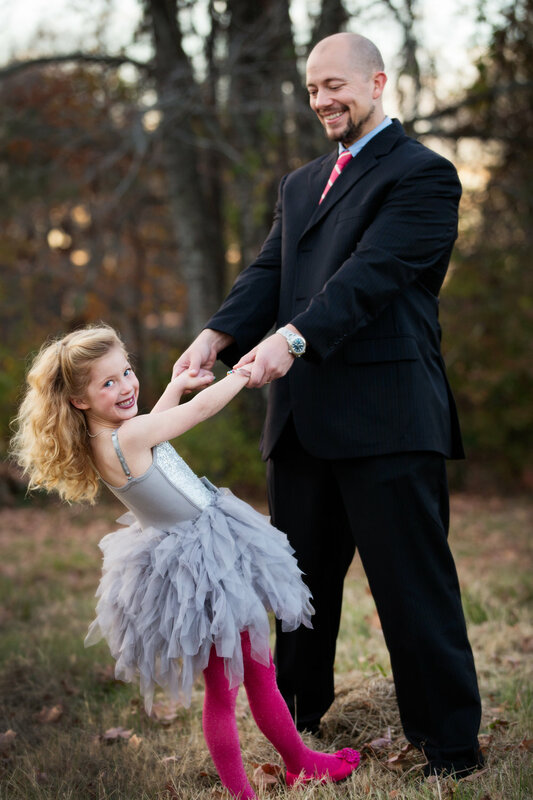 Eloise suffered an extreme series of pulmonary hemorrhages that ultimately led to the end of her short life. 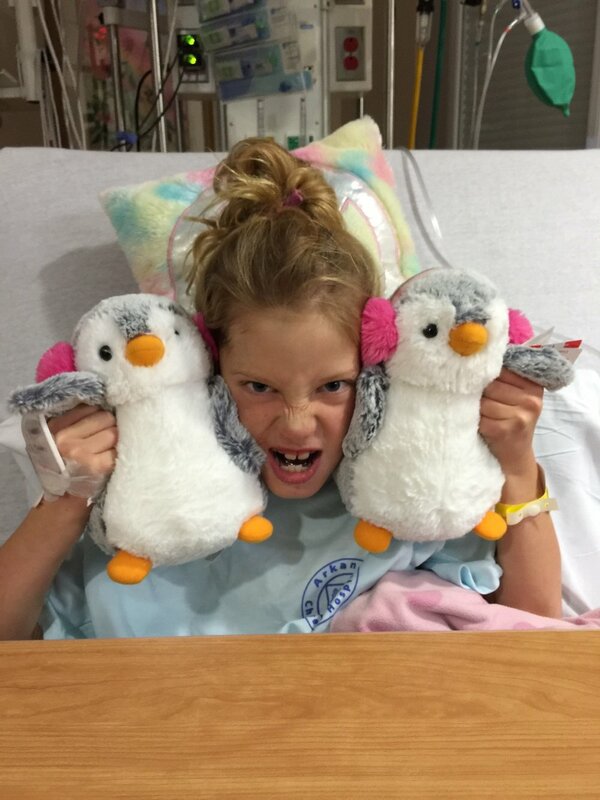 Her medical team at Arkansas Children’s Hospital worked tirelessly in researching her condition and discovered that Eloise was a “one of a kind” case. The combination of her lungs and heart issues had never been seen before. 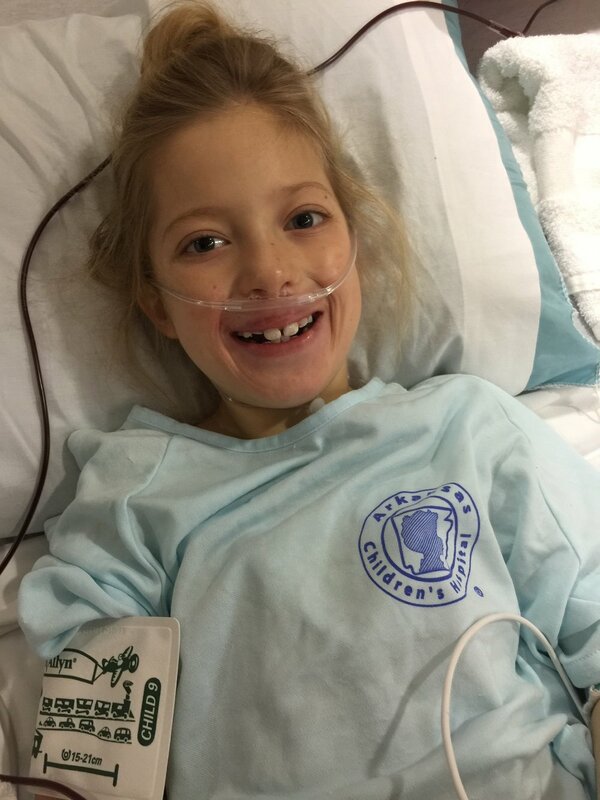 Eloise’s parents donated her heart and lungs to ACH in hopes that medical research and cures could be found for precious “heart” kids like Eloise. No fear in life, no fear in death, child of the King!